The European Union significantly increased its funding for migration, asylum and integration policies in the wake of the increased inflow of asylum seekers in 2015. This study provides an overview, an analysis and an evaluation of the use of these funds, based on publicly available information, insights from interviews with various stakeholders and a survey of non-governmental organisations. 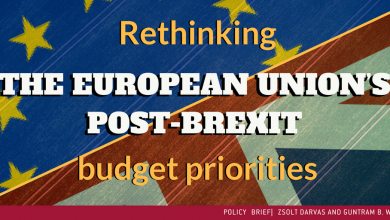 The paper also offers recommendations on how to improve the use of funds and allocation keys to Member States. 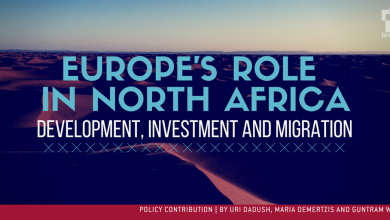 The authors argue for an increase in funding in support of member states as well as for EU agencies such as Frontex and EASO and for a more strategic coordination of various migration related initiatives. Previous Post Germany’s Government Still Has an Allergy to InvestingNext Post What risk does Italy’s new government pose to the euro area?